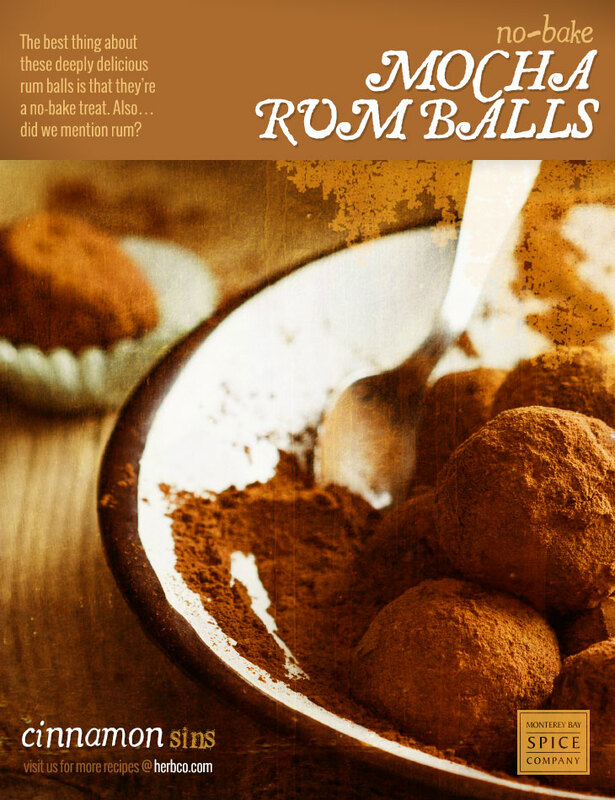 The best thing about these deeply delicious rum balls is that they're a no-bake treat. Also…did we mention rum? Combine the first 6 ingredients in a large bowl; stir to mix. Stir in the rum and coffee until well blended and the mixture comes together to form a dough. Pull small pieces of dough and shape into 1-inch balls. Roll balls in the remaining powdered sugar. Place on a baking tray lined with parchment paper to dry. Store in an airtight container.